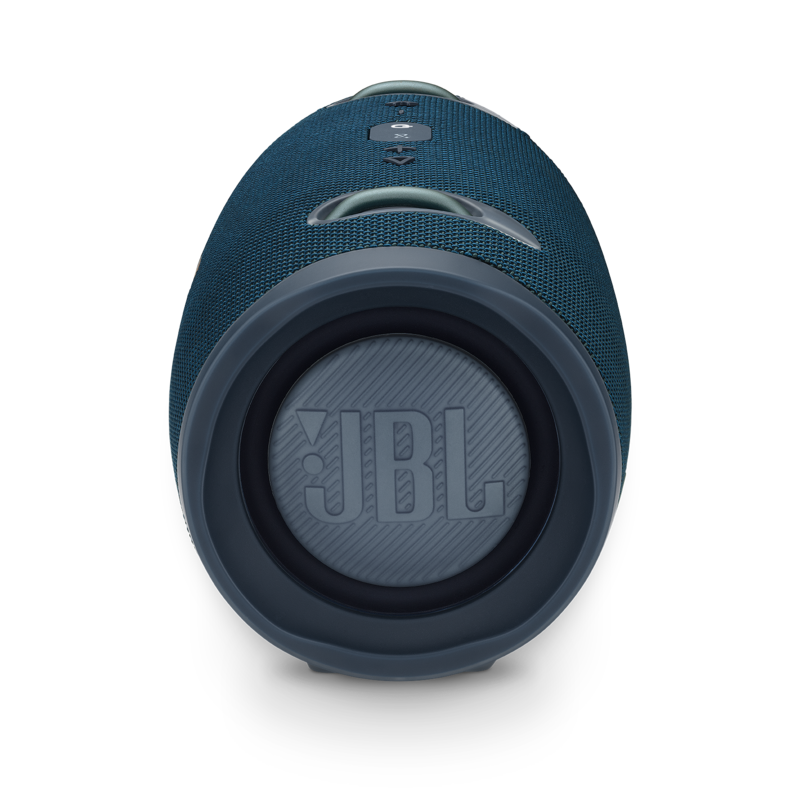 Print JBL Xtreme 2 is the ultimate waterproof, portable Bluetooth speaker that delivers dynamic and immersive stereo sound. Featuring a rechargeable 10,000mAh Li-ion battery supporting up to 15 hours of playtime and carries a convenient USB charge out. 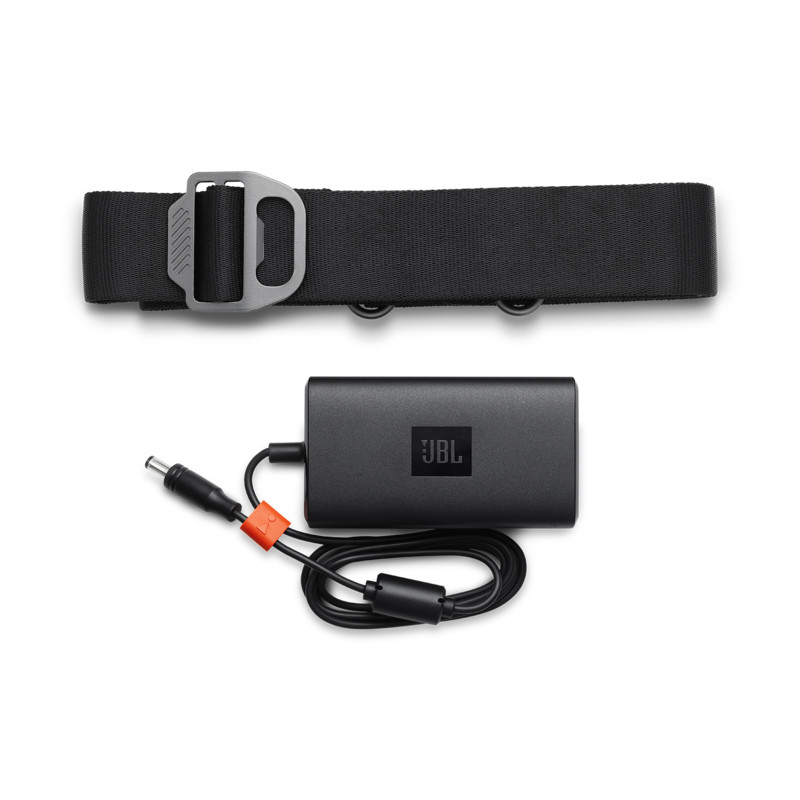 Together with JBL Connect+ it can wirelessly link more than 100 JBL Connect+ enabled speakers. 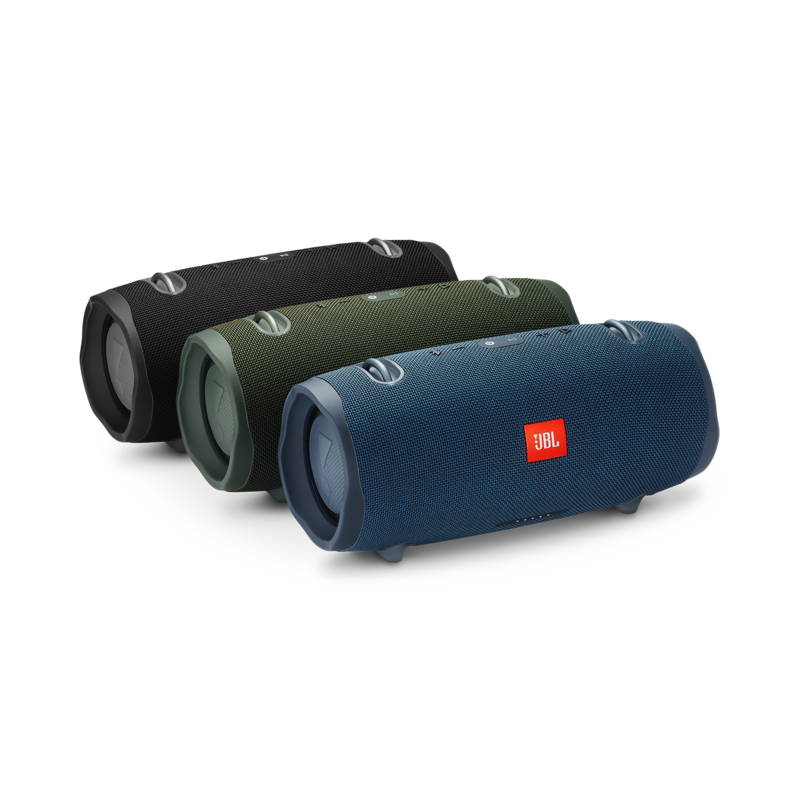 Print JBL Xtreme 2 is the ultimate portable Bluetooth speaker that effortlessly delivers dynamic and immersive stereo sound. 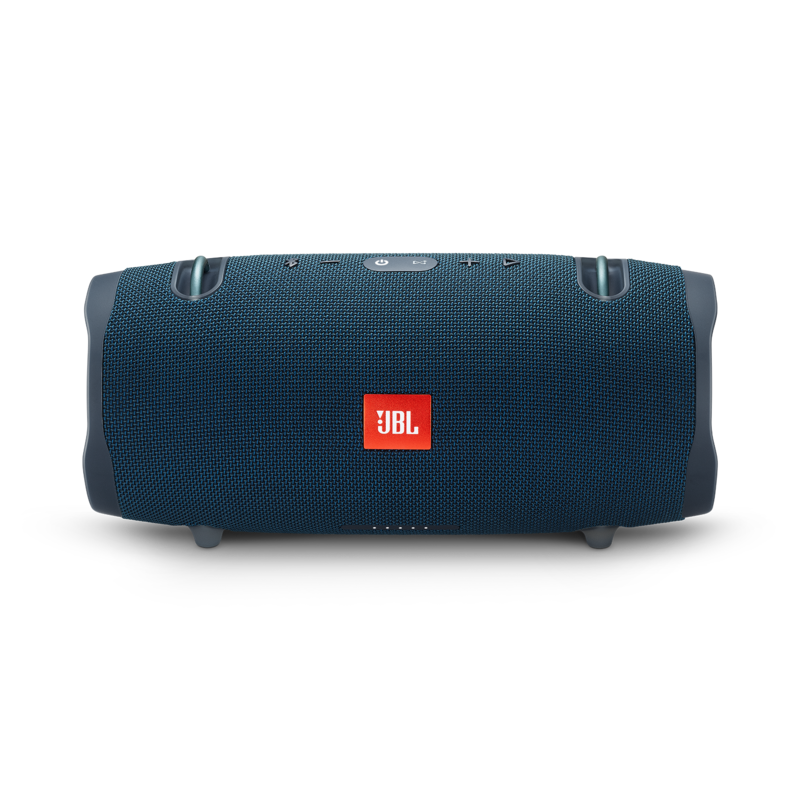 The speaker is armed with four drivers, two JBL Bass Radiators, a rechargeable 10,000mAh Li-ion battery supporting up to 15 hours of playtime. On top of these, the speaker carries a convenient USB charge out. 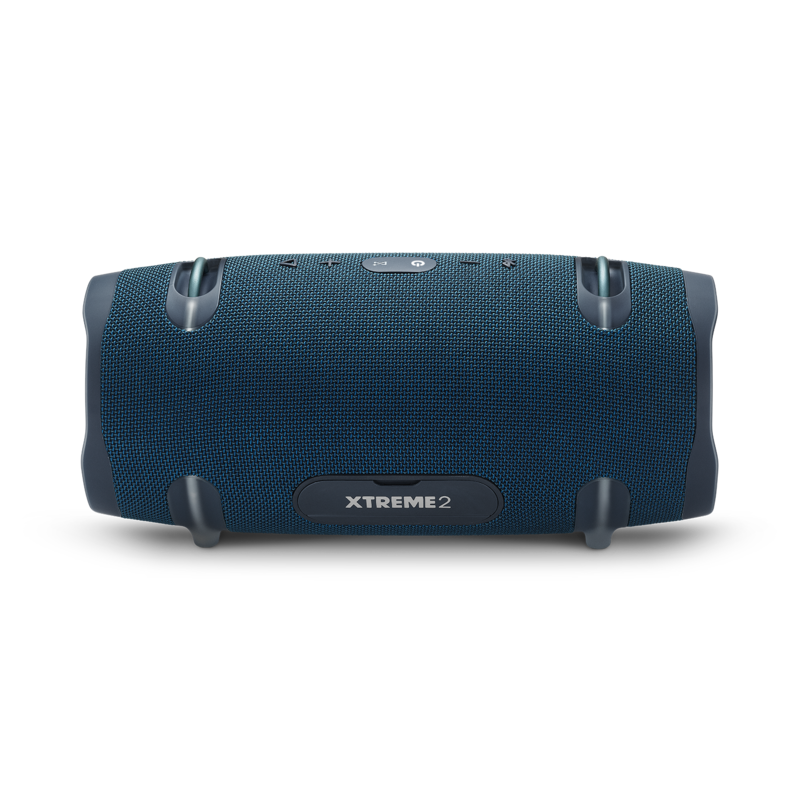 The speaker is IPX7 rated, featuring a waterproof design, with rugged fabric in exclusive colors complementing the Xtreme 2. 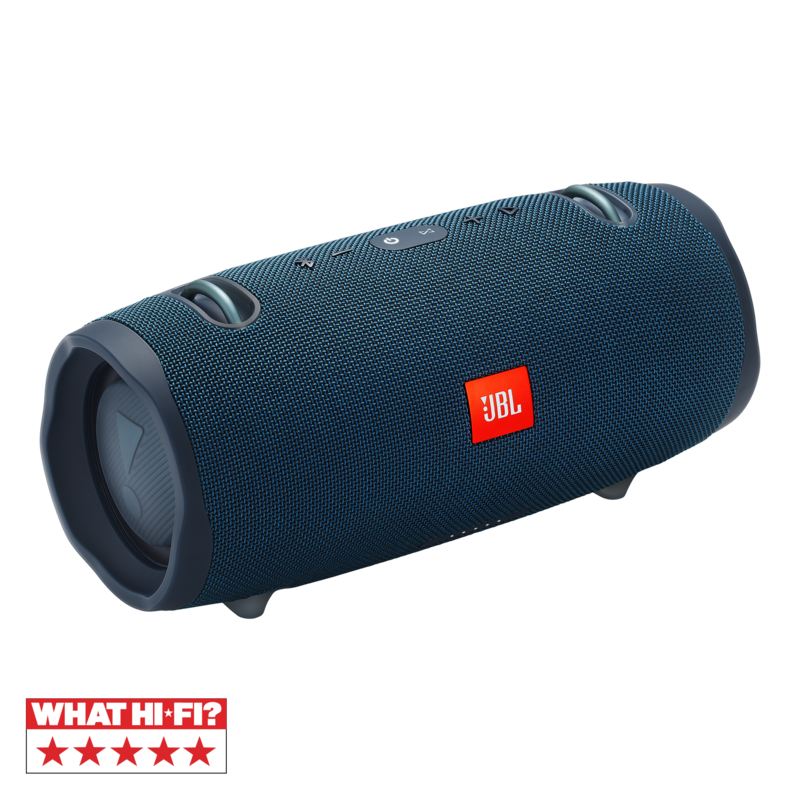 Together with JBL Connect+ it can wirelessly link more than 100 JBL Connect+ enabled speakers to elevate your listening experience and making the party even bigger. The speaker carries integrated hooks, a durable metal base, and an added bottle opener to the carrying strap adding to the consumer convenience level whilst on the go. Not to forget it's just as well a perfect audio solution for any home. 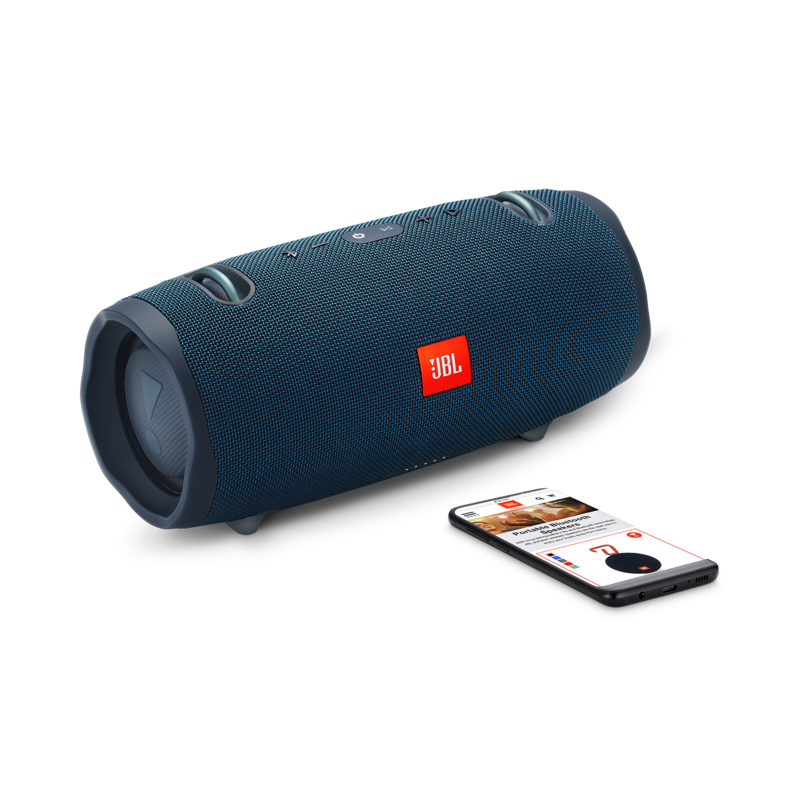 Whether in the living room, poolside, or tailgating for the big game, the JBL Xtreme 2 brings bold sound, wherever!